Davy and Santa save the day while celebrating the true spirit of Christmas! When Davy’s father says: ‘Santa Claus likes us to share things and help each other,’ Davy takes it to heart. Soon Davy has fed all of the hungry animals and now his family will have to go hungry this Christmas. But on Christmas Eve, they hear a knock on the door. Could it be Santa Claus? Perhaps Davy and his family will have a merry Christmas after all! 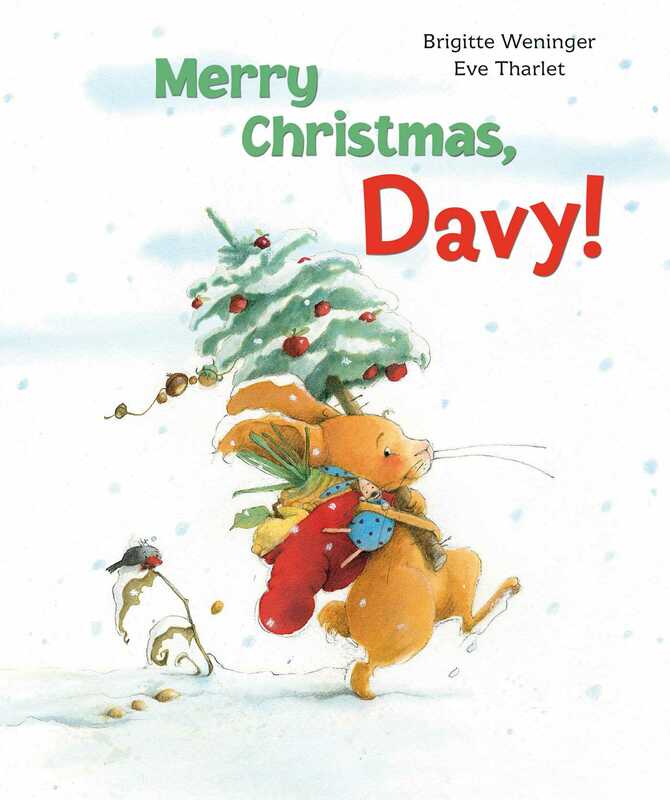 Book Cover Image (jpg): Merry Christmas, Davy!